These specially designed net baffles, enables even the least flowing products to flow directly to the corners of the formed bag. Different than the conventional formed bag baffle design with holes, the horizontally knitted yarns provide extra sift proof and load securement during stacking. 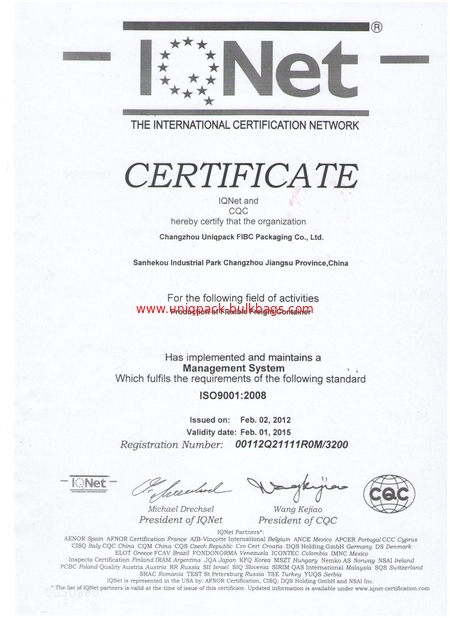 Baffle bags are widely used by soybean, corn, barley growers as they allow the material in the bag to stand straight. These bags are fitted with baffles in each corner of the bag which helps it to maintain the bag in cubic form. 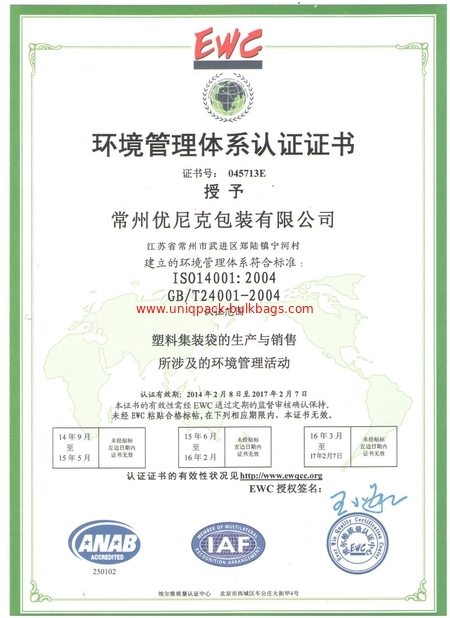 Moreover, it helps the material to flow smoothly into all corners and it even doesn’t occupy much space in its storage and even requires less transportation cost. 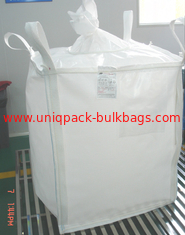 These baffle bags exhibit some of the most convincing features once filled:Due to high stability provided by corner baffles better stacking of filled bags is promoted Requires less space when stored in the warehouse Maximize truck, railcar, and overseas container space ,Reduced travelling cost. We are one of the leading supplier of qualitied Baffle Bags that feature superior construction standards using corner baffles so as to successfully maintain their cubic form once these are filled. Further, the provision of corner baffles provided also allows material to flow smoothly into all corners, yet preventing bag from expanding in process. 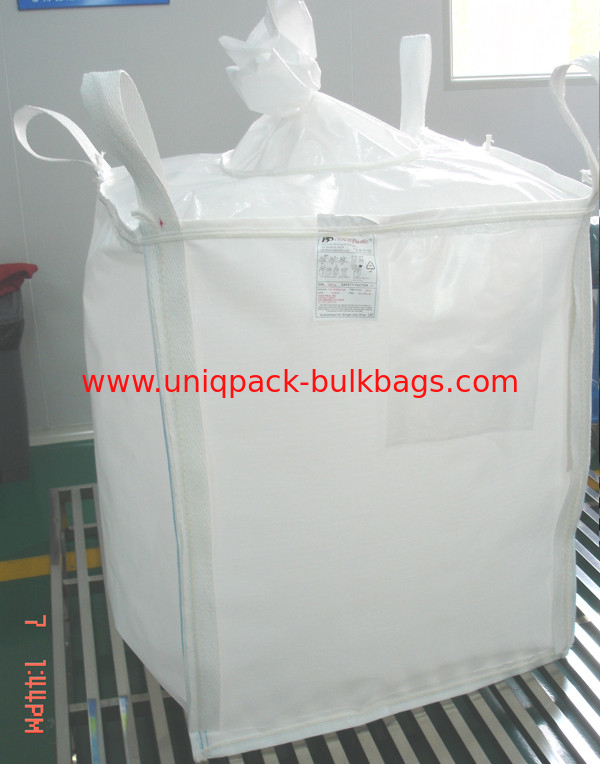 As shapes of bag is cubic, these baffle bags need less storage space as well as cut down transportation costs up to 30% as compared to regular big bags.